 Here is the menu for Poki Island. Poki Island is conclusively the awesomest poke bar in Walnut. If this is your first time, then what are you doing? Hop on over and try a poke salad that you won't forget. You can get there at 368 N Lemon Ave ste b. Awesome, 4 stars! No one does it better in 91789.